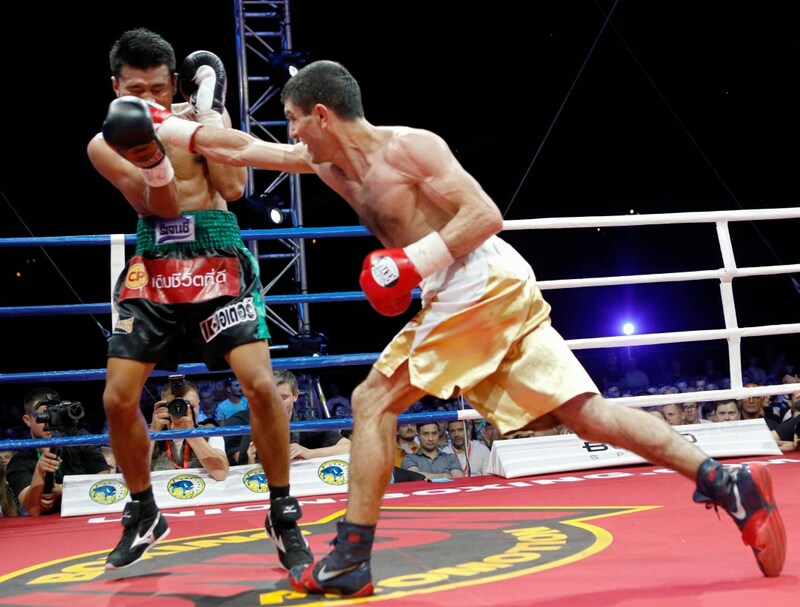 Boxers Artem Dalakian (Ukraine) and Sirichai Thaiyen (Thailand) during the WBA World Flyweight Championship (up to 50.8 kg). 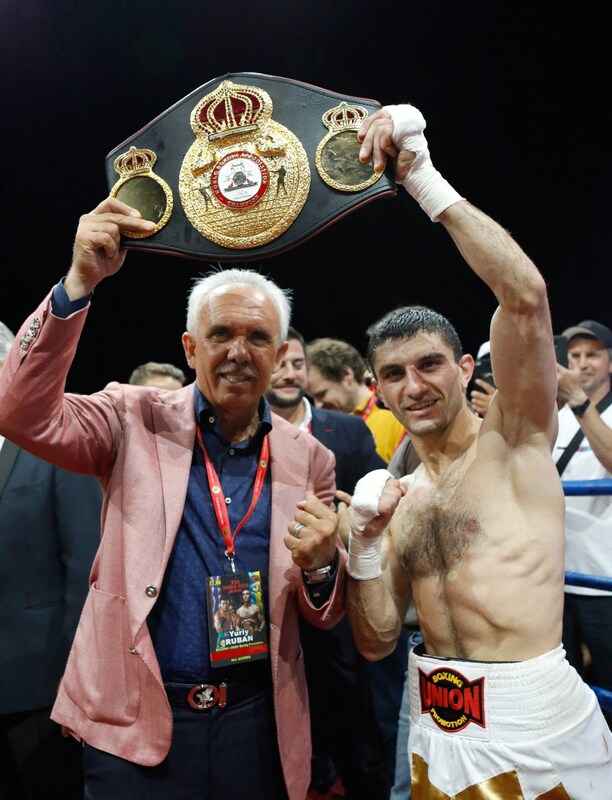 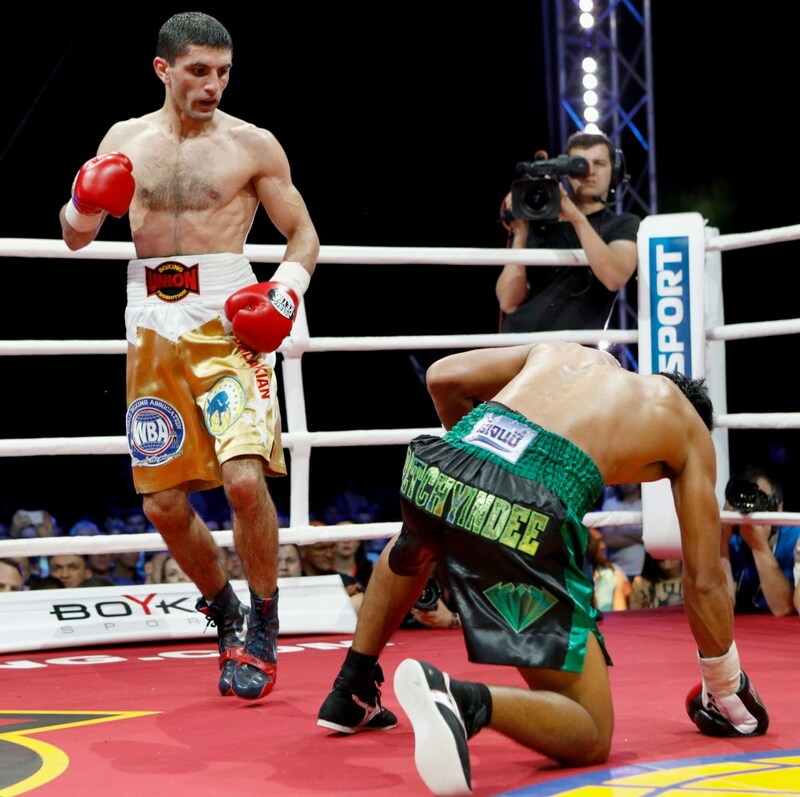 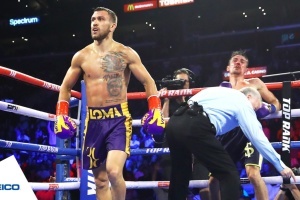 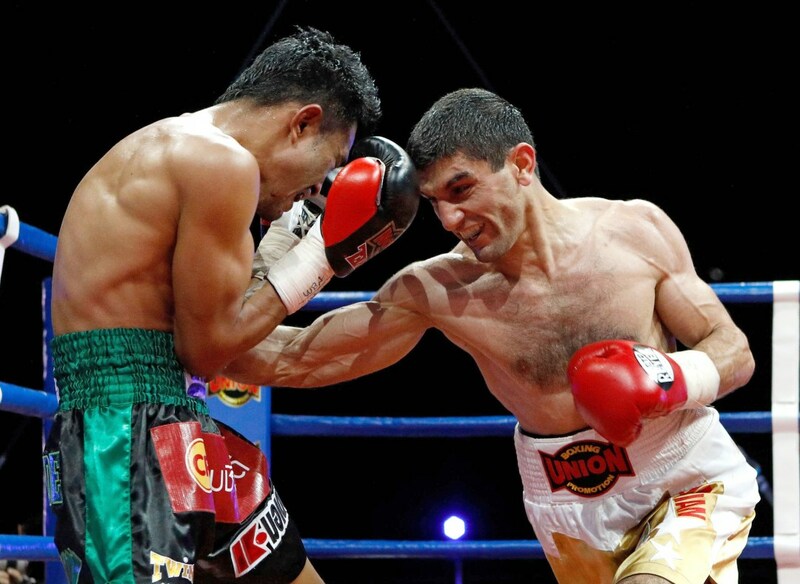 The Ukrainian boxer successfully defended his WBA Flyweight Champion’s title. 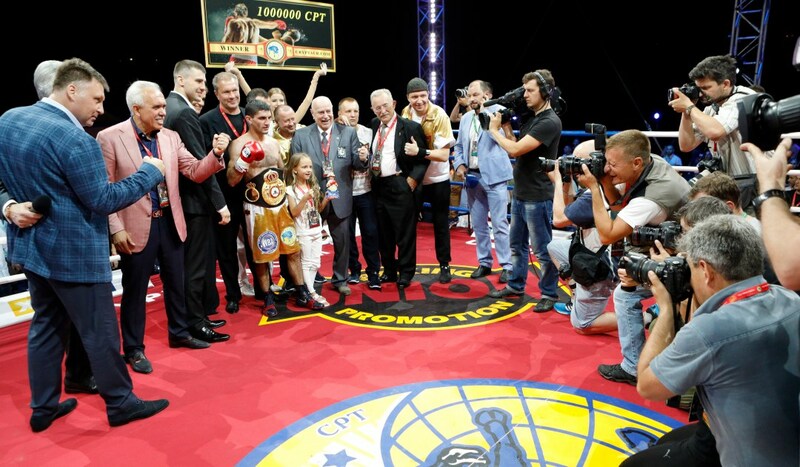 The boxing match took place on a helicopter pad in Kyiv on June 17.